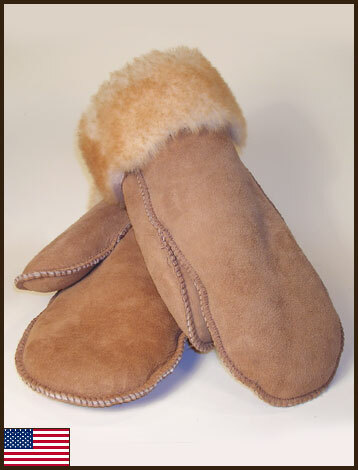 Cozy, warm sheepskin mittens are perfect for taking a walk on a cold winter day. Machine washable. 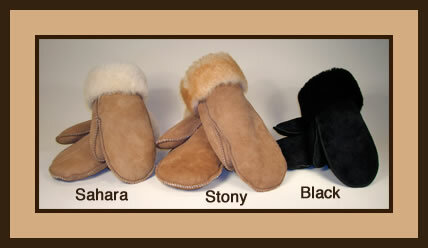 Handmade in the USA at The Leather Works in Coeur d'Alene, Idaho.